Stylish, grand industrial look at home, the office or the warehouse. Look no further than our Haven range of stairs to make a big impression, inside or outside of the house. Created from quality Australian steel and finished with powder coat or galvanised for a lifetimes use. 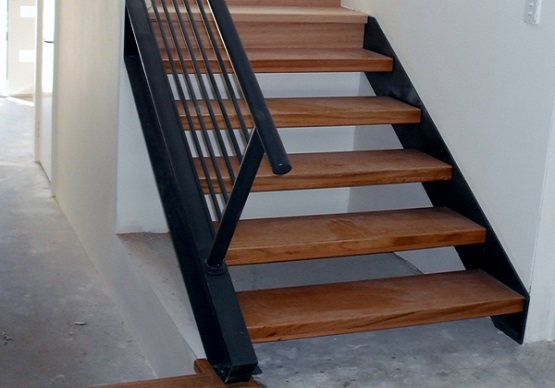 The treads are recessed into the steel at both sides for a perfectly smooth finish underneath. 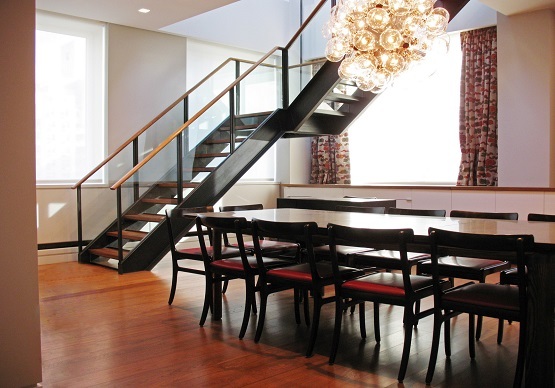 Risers are optional to enable you to create either a light and airy feel or alternatively box the staircase in and utilise the space underneath. 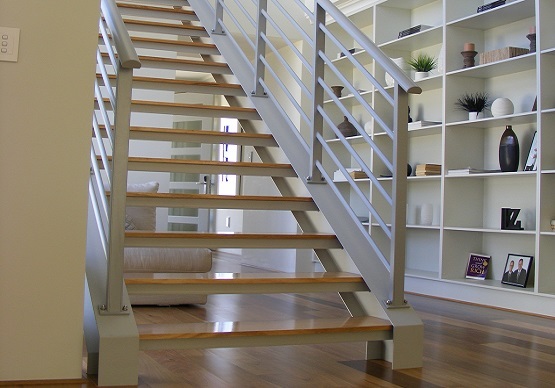 The ‘Haven’ and ‘Flair’ can even be combined to create a hybrid staircase with one Parallel Flange Channel side and one flat plate side to the stringer. 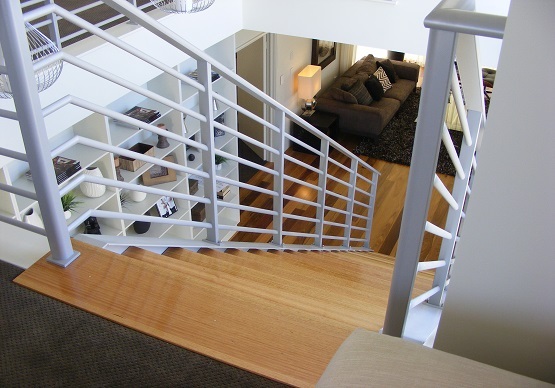 The Majestic Haven range of steel stairs is a true all-rounder, inside, outside, at home, work or play!